It is vital to have your aga cooker serviced every 6-12 months, so you can ensure that it’s operating as safely and efficiently as possible. 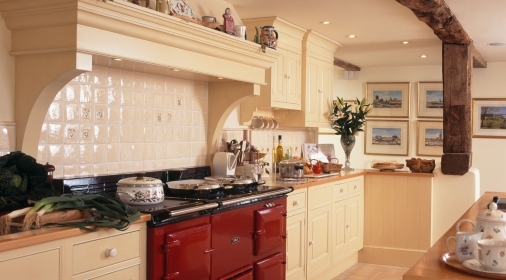 You can book an AGA service by visiting http://www.agaliving.com/aga-owners/book-a-service, where an engineer will examine all the components in your aga to make sure that they are authentic, in good condition and are all working properly. They will be able to identify any issues that may cause a breakdown, leaks or be potentially unsafe to you and your family. Test all of the controls and inner components to make sure that the AGA is operating correctly. It’s important to remember that your aga needs to be cold when it is serviced, so make sure that you turn the aga off in due time to let it cool down properly. If your aga is still warm, the engineer will not be able to service it for you. It is also vital to get your aga cleaned every 6-12 months, depending on how much you use it, and that’s where Ovenclean can help. 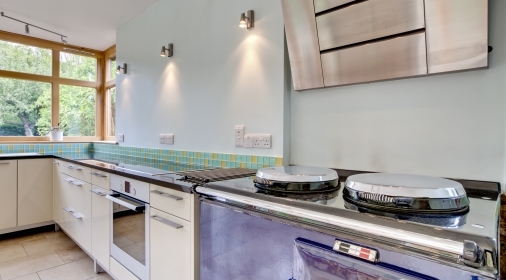 We clean ovens, gas and oil Aga cookers, barbecues, hobs, microwaves and extractor hoods. If you would like to request a free, no-obligation estimate just click here.